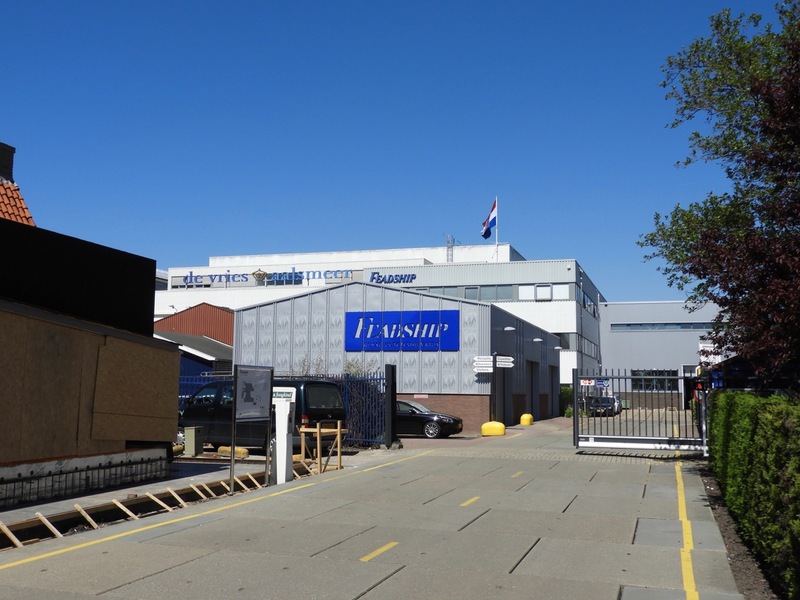 Located in the town of Oss, about 1 ½ hours drive SSE of Amsterdam, Heesen was founded in 1978 by Frans Heesen. 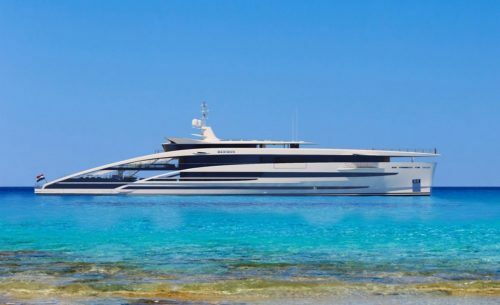 He sold the company in 2008 to a Russian investor and yacht owner, who still owns the company today and is currently building an 83m yacht – Heesen’s largest build to date. 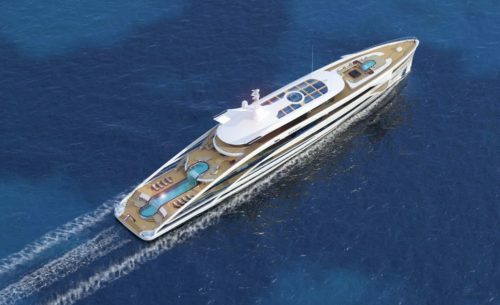 Project MAXIMUS, 83m Heesen Yacht, will be one of the 100 largest privately owned super yachts in the world. 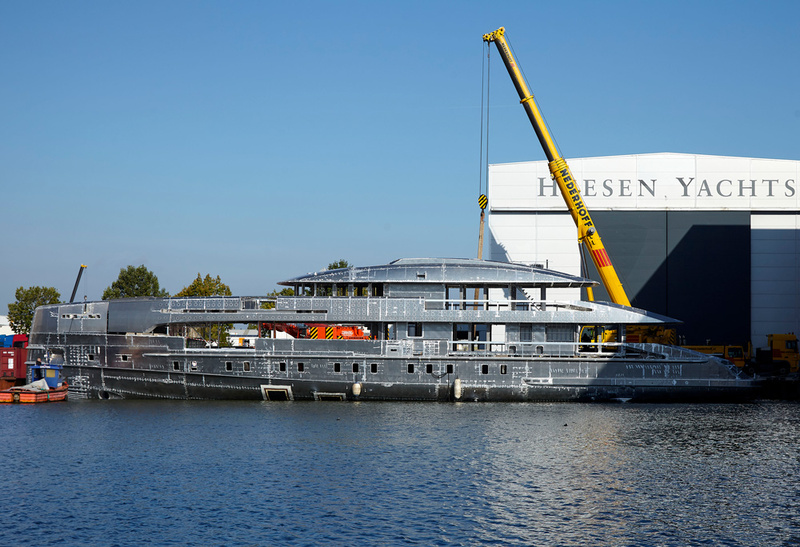 Heesen Yachts builds new custom yachts but they are better known for their semi-custom lines of vessels. 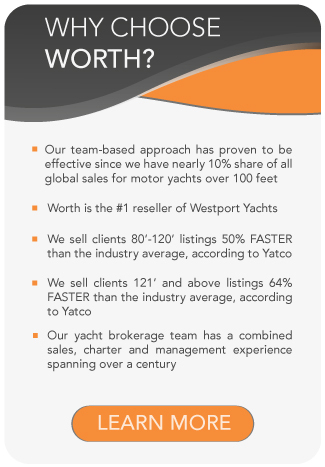 These vessels built on speculation, reducing delivery times significantly. 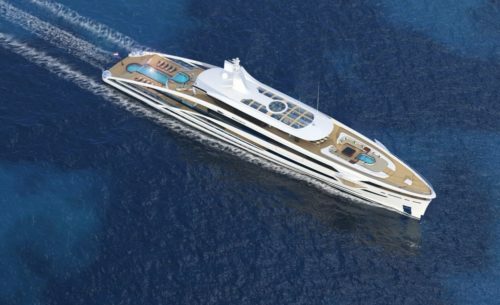 The yard has built 170+ yachts to date, the smallest being just shy of 100’. 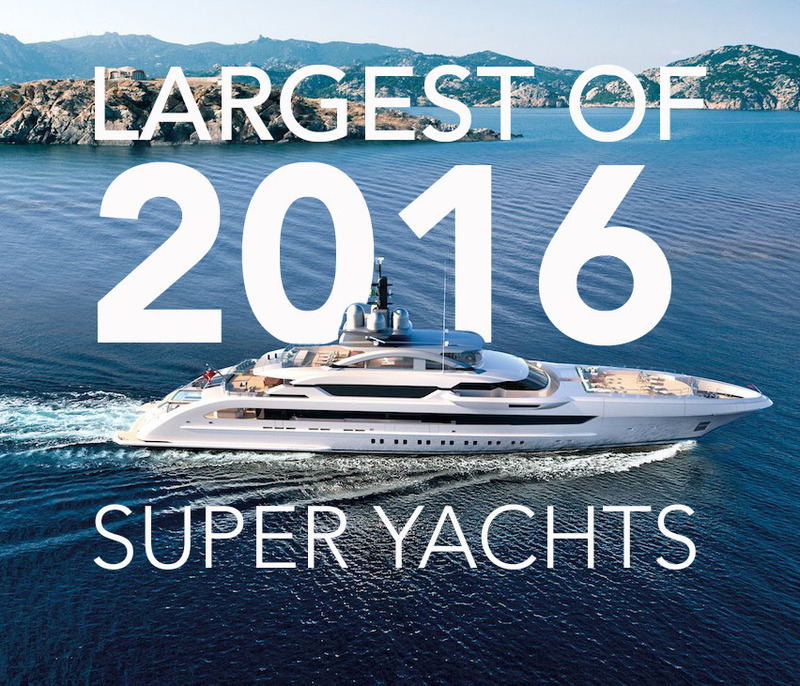 The largest Heesen yacht delivered is the 230’ (70m) GALACTICA SUPER NOVA launched in 2016 and capable of speeds to 30 knots. 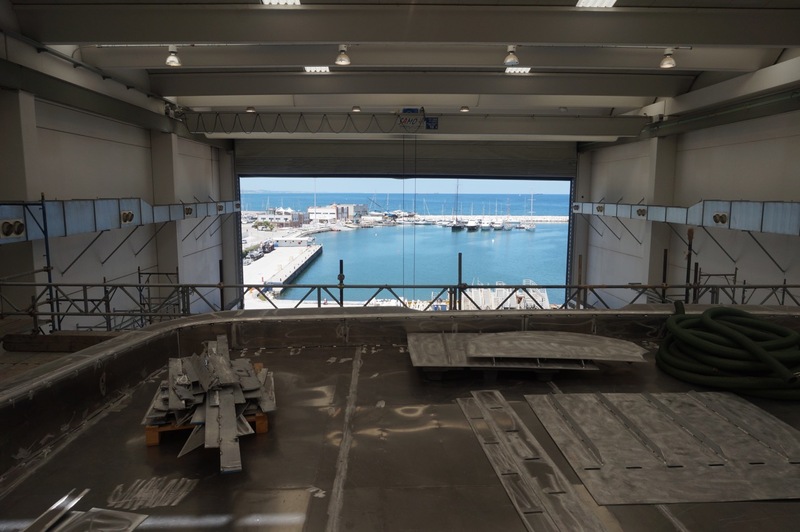 The Shipyard has invested heavily in the building facilities over the last decade. 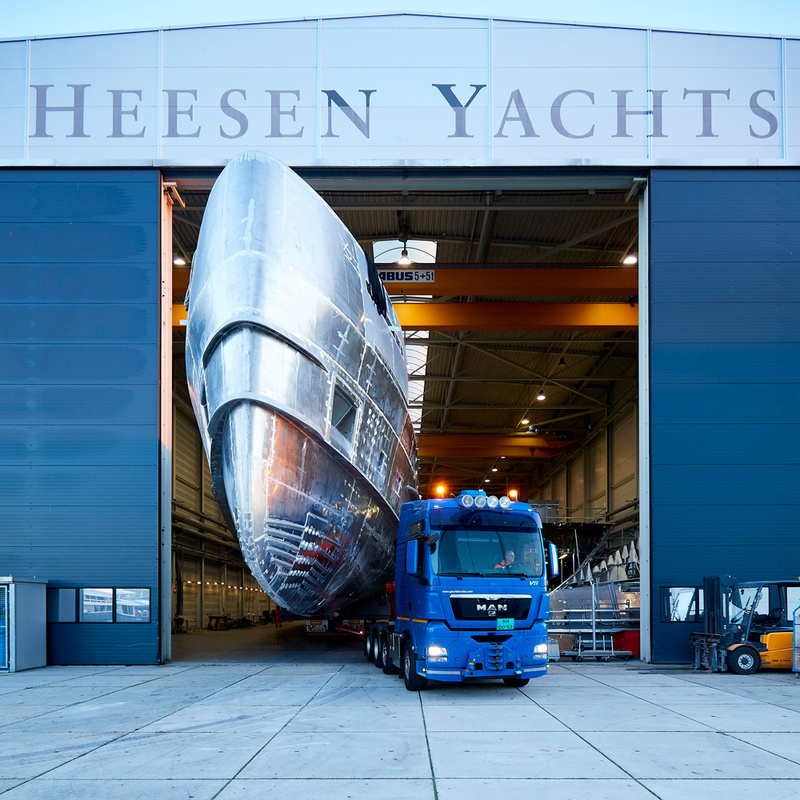 To keep up with demand for even larger vessels, Heesen currently has 6 dry-docks and 22,000m2/237,000 under roof. 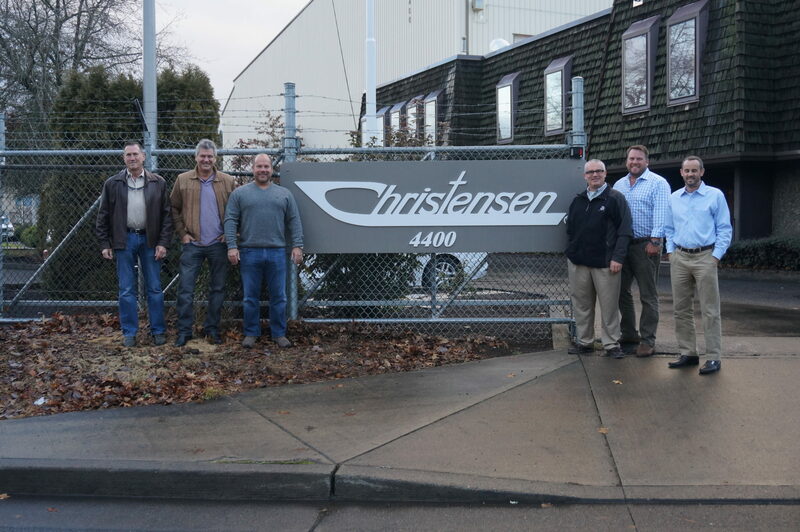 The company has about 450 employees, including a large in-house engineering staff and regularly has about 200 sub-contractors working at their facility. 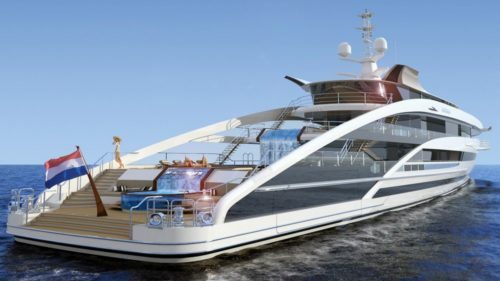 Heesen subs-out steel construction (aluminum is done in-house and is what the company is known for), paint and fairing, teak decking, electrical panels, A/V (audio/visual and Navionics). The company prefers to build it’s own interiors. 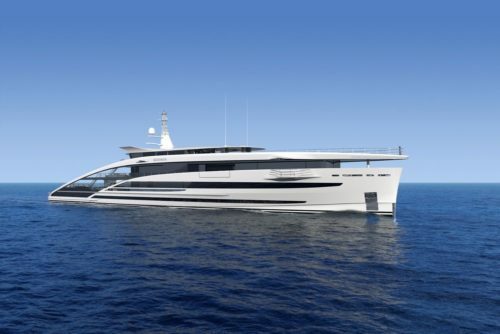 Production is focused in the 40+m – 65m range, but as stated they have an 1800GT – 83m in build. 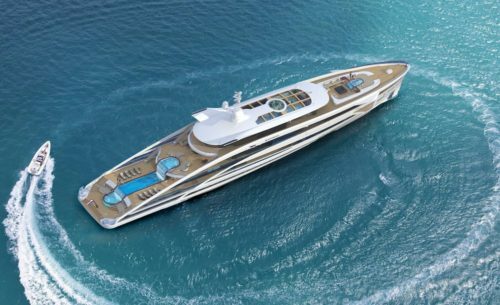 The company has been very successful using it’s semi-custom approach and has launched 10 vessels in the 37m series, 12 of the 47m and 8 x 50m semi-displacement vessels. 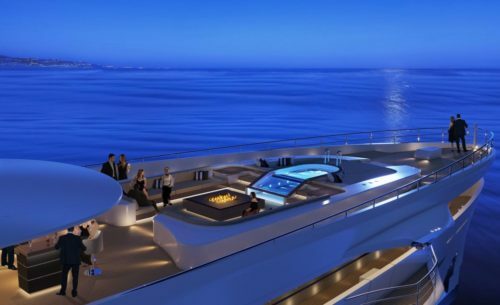 They will modify the superstructure on some of their pre-engineered packages and all interiors are custom.